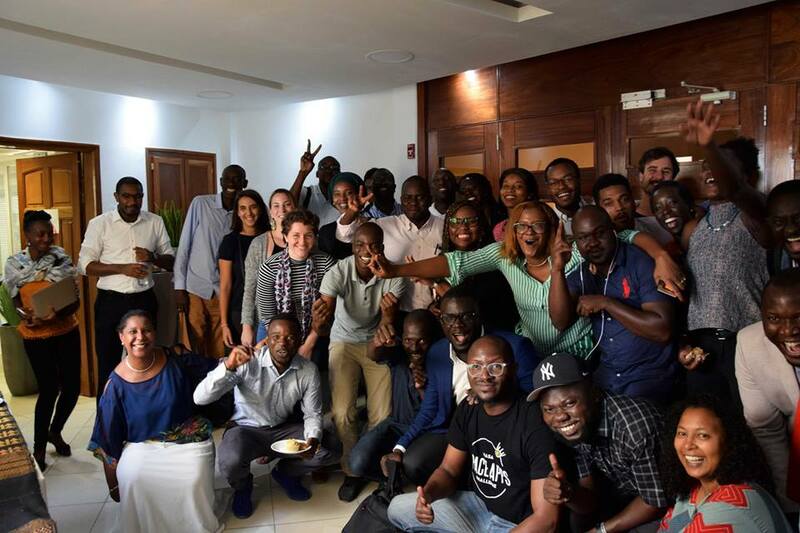 The Dakar Policy Hackathon brought together more than sixty key players in the entrepreneurial ecosystem at Impact Dakar with the goal of developing a Start-Up Act. All stakeholders in the ecosystem have been mobilized to share different proposals to improve the business environment and equip themselves with startup-friendly legislation and regulations to support entrepreneurship and innovation and to respond to global challenges of the world. Read the event report (French). The opportunity for entrepreneurs, innovators and ecosystem enablers to contribute and gave input into policy formulation is a critical and progressive for policy makers and governments as major stakeholders are coming up with effective and inclusive policies that create enabling environment for business development and entrepreneurship. This is what i4Policy helps to deliver, enabling all and empowering all.